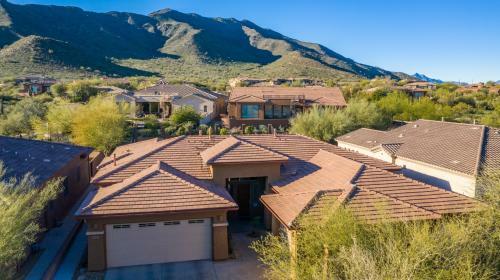 Live on the Side of South Mountain! 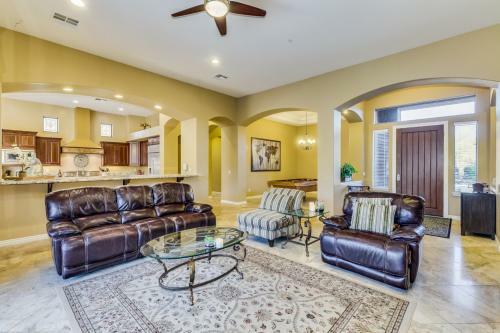 Fantastic "Great-Room" style home located "Talasera" a gated neighborhood with expansive views of the South Mountain range. 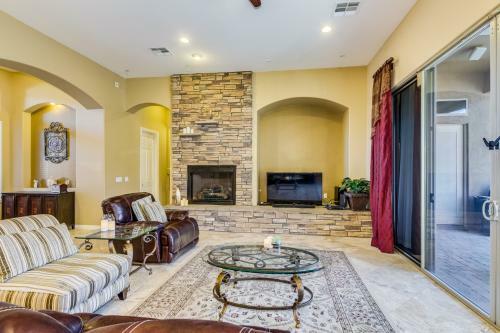 Located less than 20 minutes to downtown Phoenix and Sky Harbor Airport! 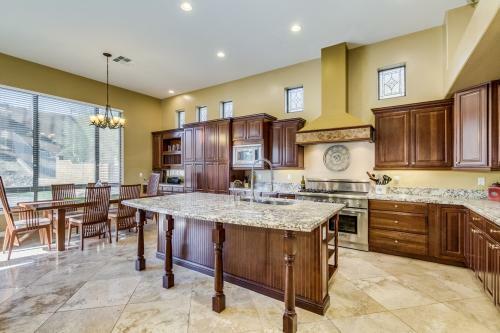 Highly upgraded home with entertainer's dream kitchen including; sub-zero fridge, cherry cabinets, custom range hood, 22' stone floor tile and extensive slab granite eating bars & counters. Split floor plan with spacious master suite & deluxe master bathroom with jetted soaking tub and glass block walk-in shower. The den could easily be converted into a 4th bedroom with a separate courtyard entrance. 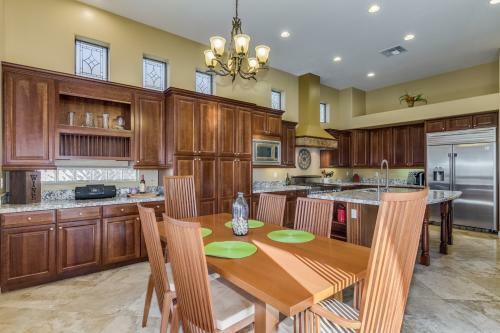 Spacious 13,209 sq.ft. 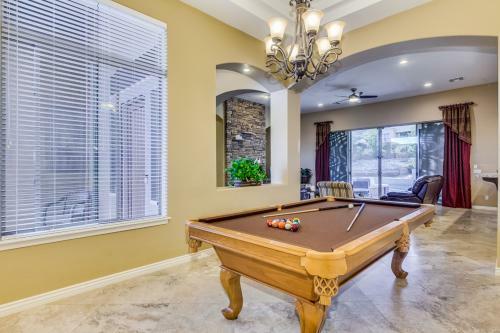 lot with a HUGE heated pool & spa with an overflow edge, fountains and fire torches. 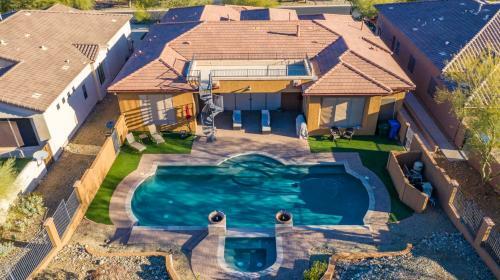 The backyard has southern exposure, perfect for enjoying the summers in Phoenix & taking in the mountain views. Enjoy downtown Phoenix city skyline views & sunsets from the rooftop observation deck!